passed away on Monday, February 11th, 2019. Read about Haney's life from the Rock Hill, SC paper 'The Herald' - - > HERE < - -. Thus far, we have been rejected. All Amateur Radio Operations have been banned from the Atoll. Period! Not the PIDXG but all Amateur operations. Primarily there is one major roadblock and it is fully detailed in the attached - - > pdf < - - . Read and take Action. I just wanted to let you know the K4MD Node is back alive! It went off the air due to motherboard failure on or about 9 DEC 18. I have replaced the hardware and Dave Zeph, W9PA, handled the reinstall of both V4 and V6 PacketCluster software packages. So, don't be a stranger! Come back as you like. It is there to serve your DX spotting needs. V4 still supports WWV, TALK and MAIL services. SCAM Emails coming from a CDXA.ORG email address. Several members have received emails with a link to a 'go fund me' page requesting donations for medical care of a child. THIS IS SCAM!!!! 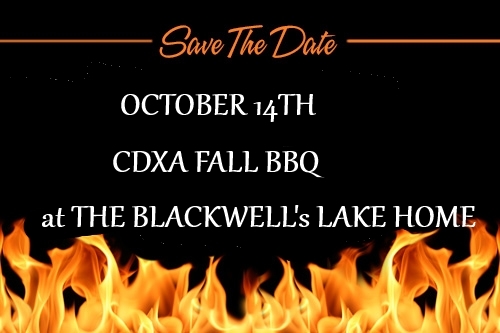 First of all, CDXA has no CDXA.ORG email accounts, so any email saying it is from a CDXA.ORG email address is not from CDXA. Second, the email ask you to click on the 'go fund me' link, but instead of going to a 'go fund me' page it goes to a 'paypal' page for you to give a donation. Paypal has been notified of this and is suppose to be taking the 'go fund me' paypal page down. BE CAREFUL this Holiday Season as there are a lot of crooks trying to get your money!!! CDXA Member, Gary Greene - W2ZV, Silent Key. passed away on Sunday, November 4, 2018 after suffering a heart attack. Read obituary - - > HERE < - -. 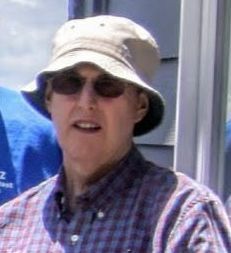 CDXA Member, John Lambart - N4ZX, Silent Key. 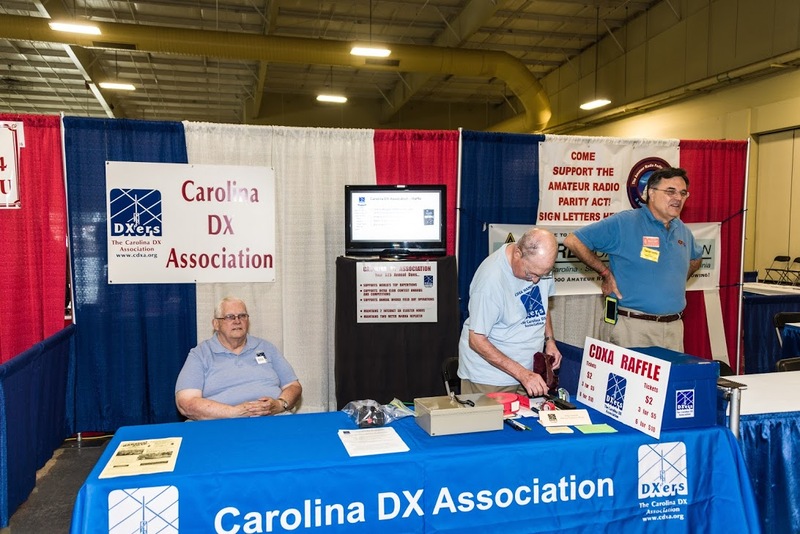 John Michael Lambert, N4ZX - CDXA member, passed away on Monday, October 29, 2018 at Carolinas Medical Center in Charlotte, NC. John was born on November 7, 1942 in Brooklyn, NY, son of Mr. & Mrs. Henry Lambert who preceded him in death. He is survived by his wife of 50 years, Betty Lynn Lambert and his daughter, Katherine Lambert both of Charlotte as well as his brother, James Lambert of Seabrook, New Hampshire. 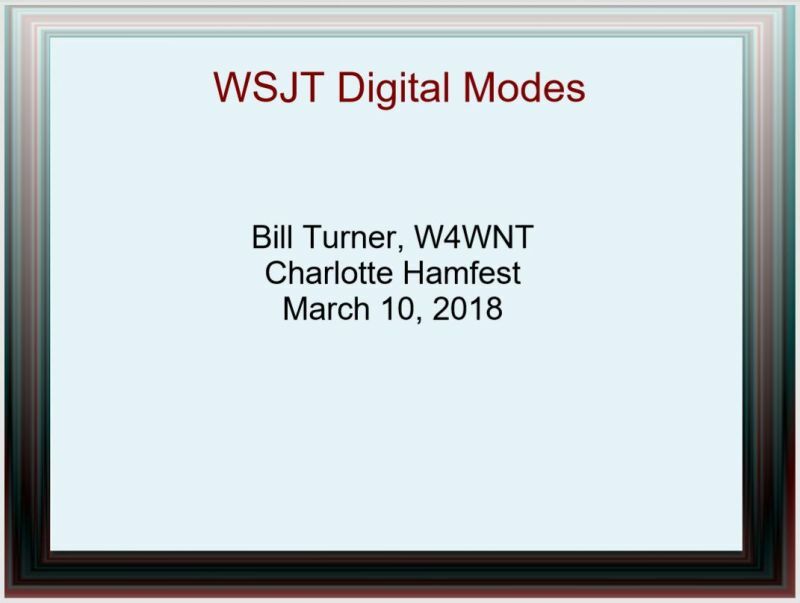 View the FT8 slide show by W4WNT - Bill Turner, shown at the 2018 Charlotte Hamfest HERE . For full screen, click the above icon. CDXA members should have received an email with information and a link on how to upload their FT8 Log ADIF files to the 'CDXA DROPBOX FT8 LOG FILES' folder. The link to Drop Box is included in the Rules, under "QSO Reporting". by connecting to https://tinyurl.com/y7lynkn8. Hello Fellow CDXA and other DXers.. 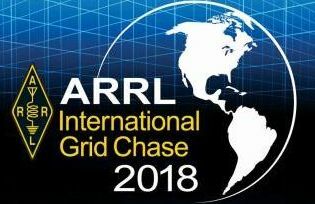 The ARRL has requested that the DX Advisory Committee (DXAC) solicit input from users of current Digital and the new FT8 modes about the possibility of providing a new DXCC Certificate for the FT8 Mode only. Currently all digital type QSOs qualify for the Digital DXCC certificate, but again the question is whether an FT8 only DXCC Certificate is needed due to the popularity of the new mode. Just a few years ago the ARRL changed the RTTY DXCC to the new Digital DXCC Certificate. Your thoughts on the need for another DXCC Certificate just for FT8? Callsign: We will use the Club callsign, W4DXA. 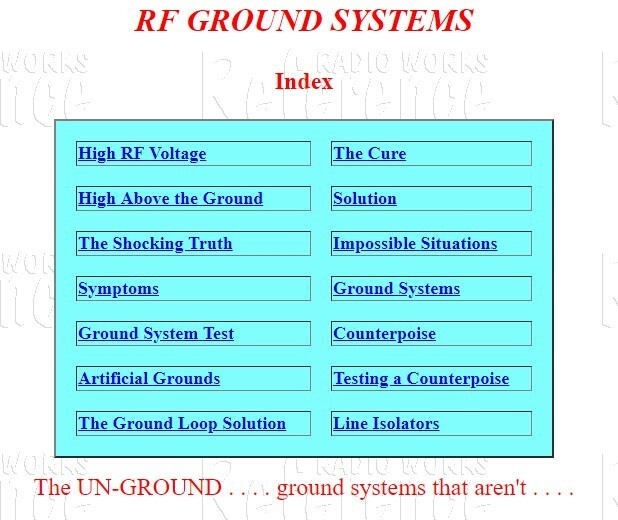 Frequencies: We will be calling CQ on 40 or 20 meters, SSB. On 40 we will start at 7.250 and move up until we find a clear frequency. Don't be surprised if we are as high as 7.280. On 20 we will start at 14.250 and move up until we find a clear frequency. Don't be surprised if we are as high as 14.280. We will start at 1500Z (11:00 AM local) and plan to operate for about 3 hours. Location: We will start on island NC059 and then move to NC060. Both islands are just south of Governors Island. Please try to work us on each Island on both 40 and 20 meters if you hear us. Our goal is to get at least the 25 QSOs needed to qualify each island. CW: Third full weekend in February (February 20-21, 2016). Phone: First full weekend in March (March 5-6, 2016).